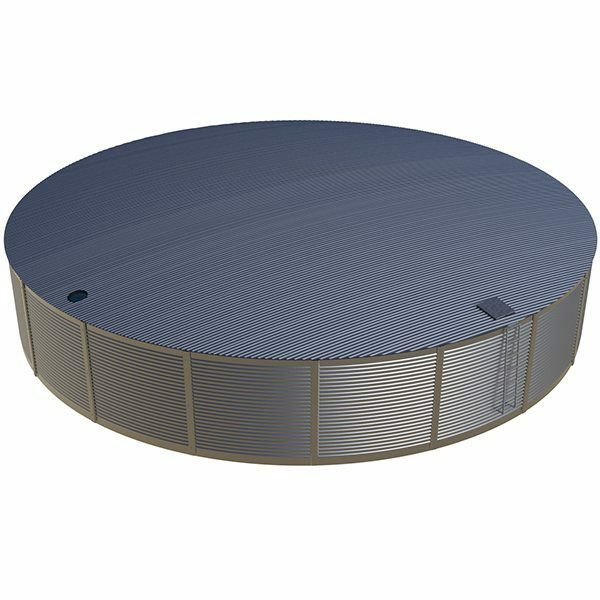 With 230,000 litres of water storage the ASL230 can be installed in a wide range of applications including large industrial and commercial buildings, storm water management, water treatment systems excess storage and on mine and gas sites. 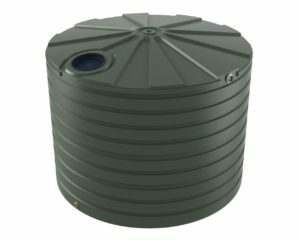 The ASL230 water tank is a fully galvanised tank incorporating gal walls and roof and hot dipped galvanised roof trusses. These tanks not only resist rust but fit in with Australia’s landscape that includes many galvanised iron buildings. The polyethylene liner is strong and tough to suit Australia’s severe climatic conditions. The quality of the ASL230 is a key feature as the manufacturing processes Aqualine use are managed under a rigorous quality management system. 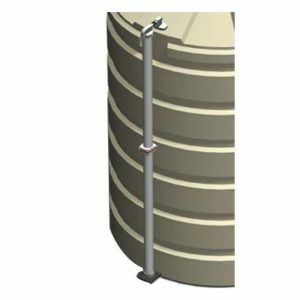 The water tank liner meets the AS/NZS4020 potable water standard. 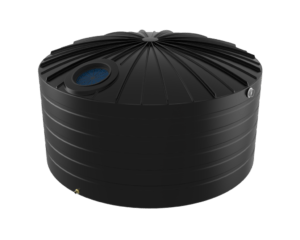 The Aqualine tank comes complete with an external access ladder, Geotextile internal wall liner, , lockable manhole, inlet strainer, 100mm steel overflow, 50mm outlet and ball valve. Most Colourbond colours are available if the tank needs to match surrounding buildings. 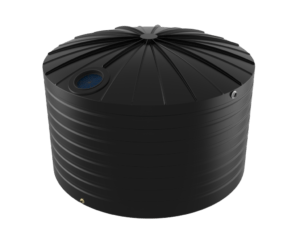 Aqualine erect their tanks on your site with an efficient professionally trained install team so when construction is completed the tank is ready to hold water.